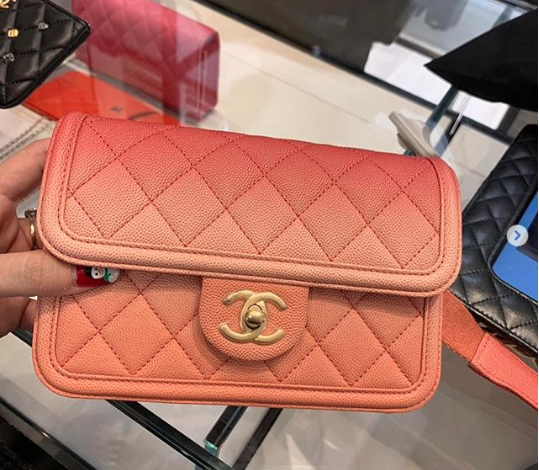 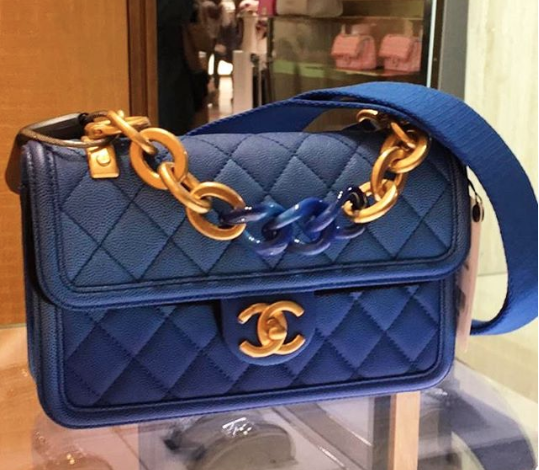 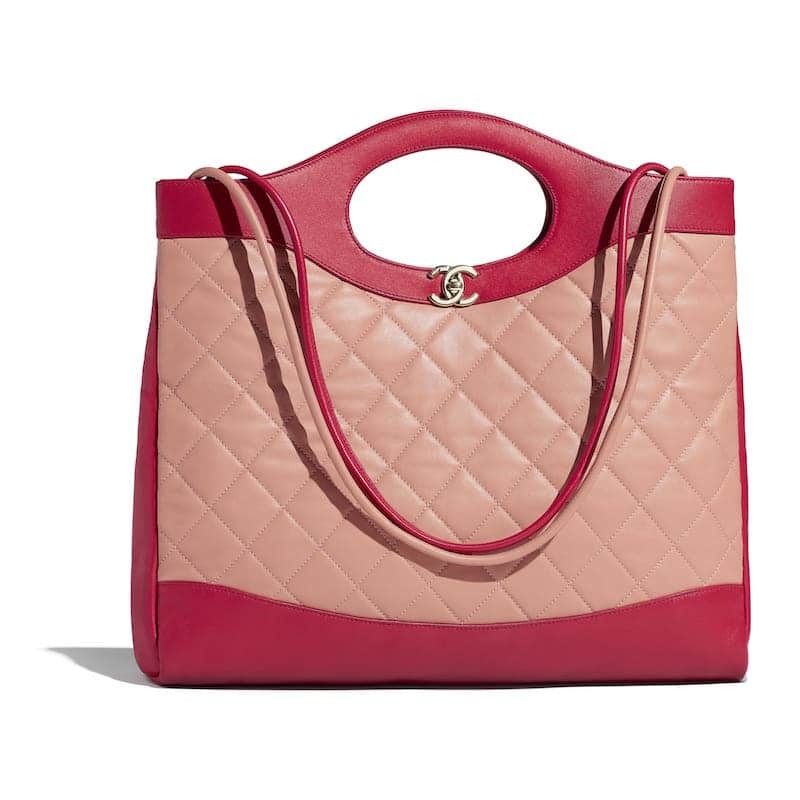 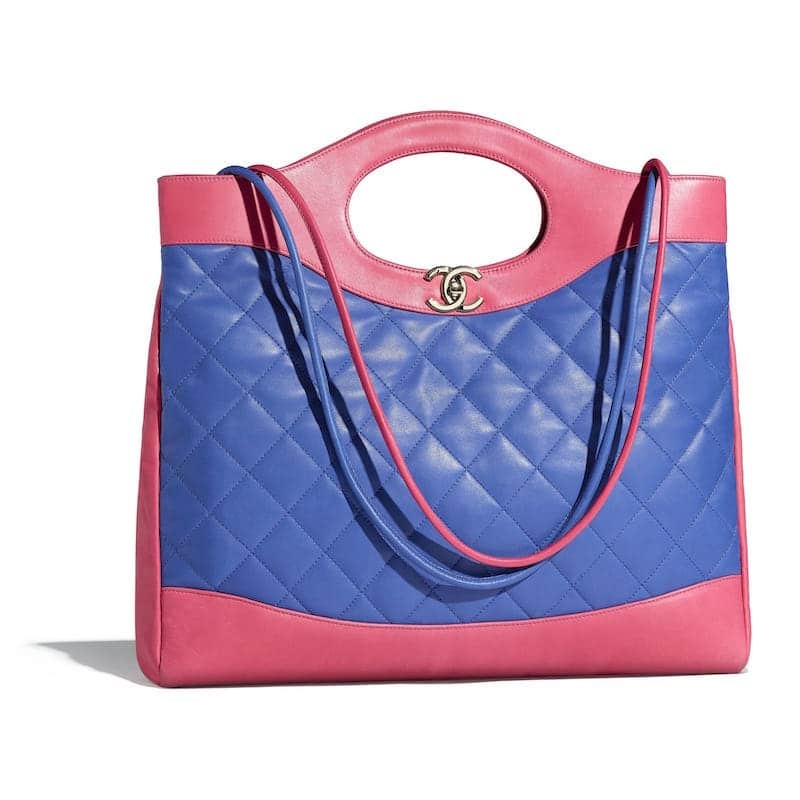 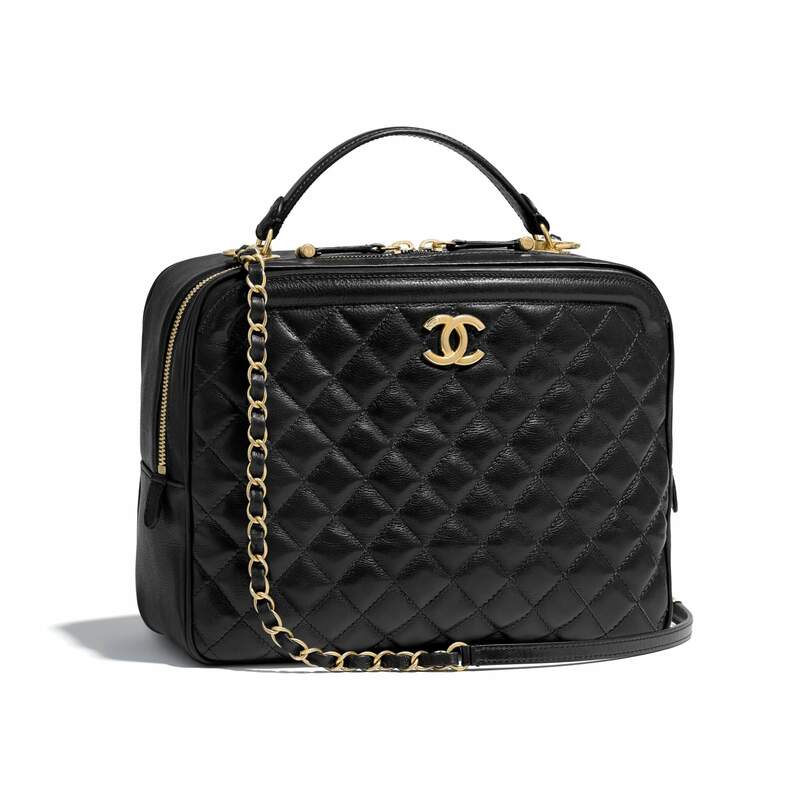 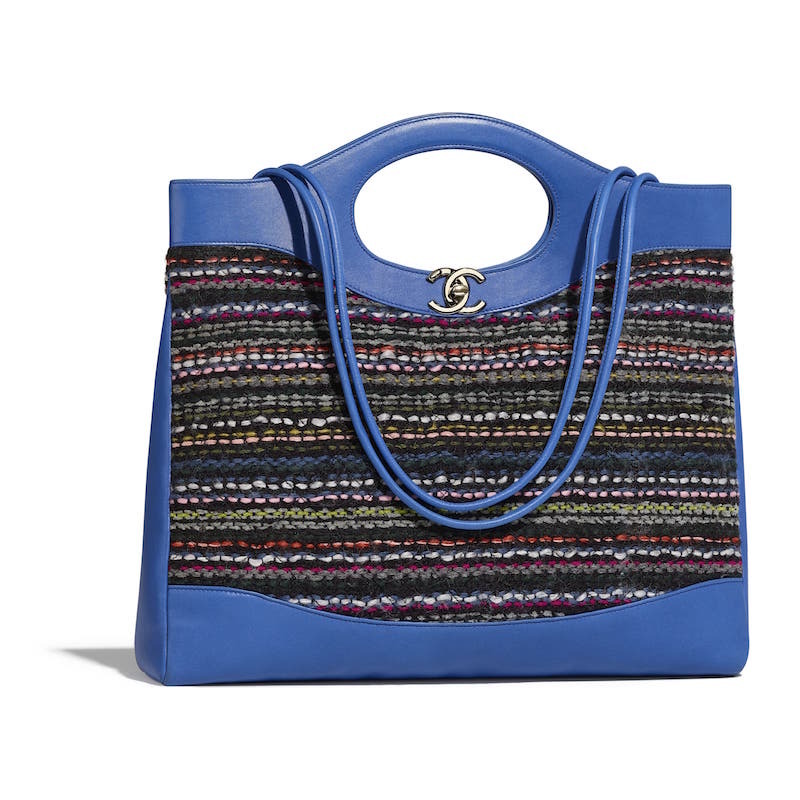 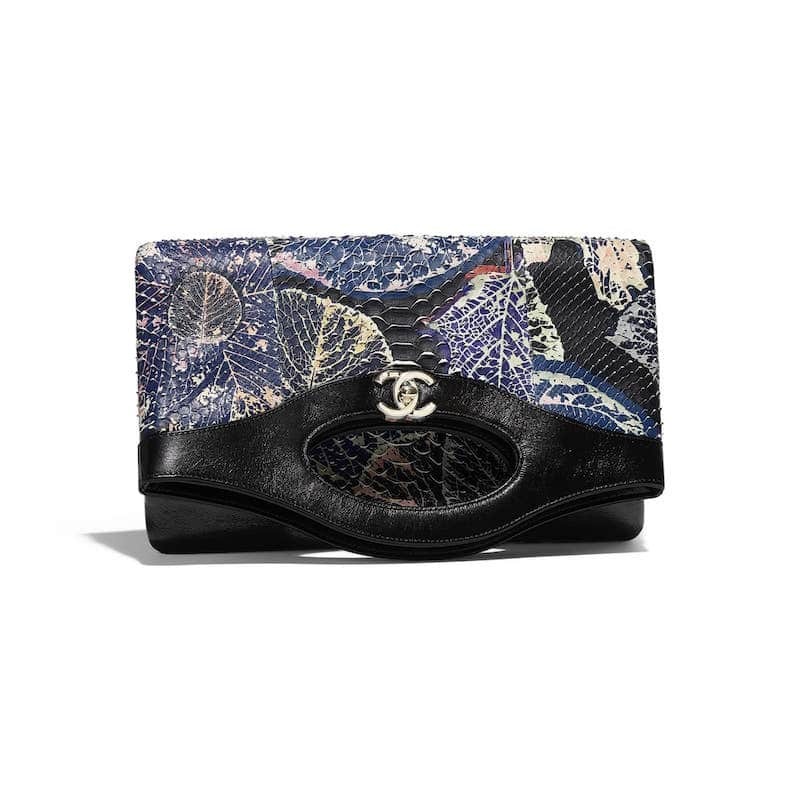 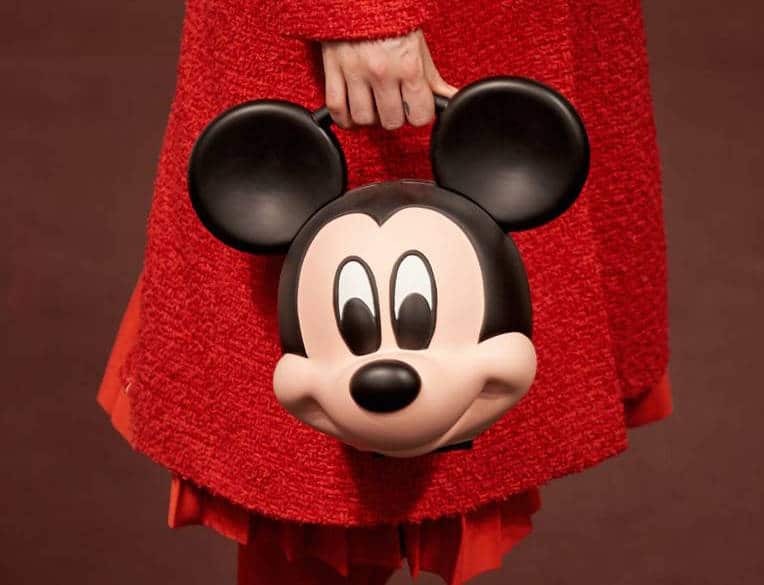 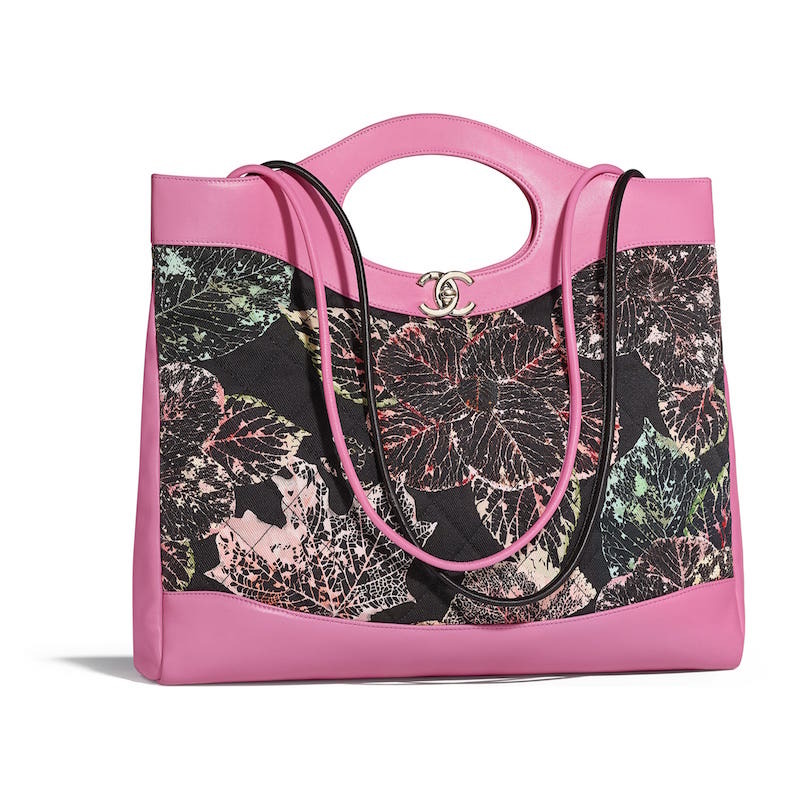 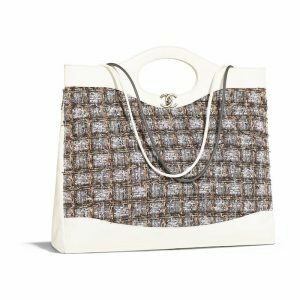 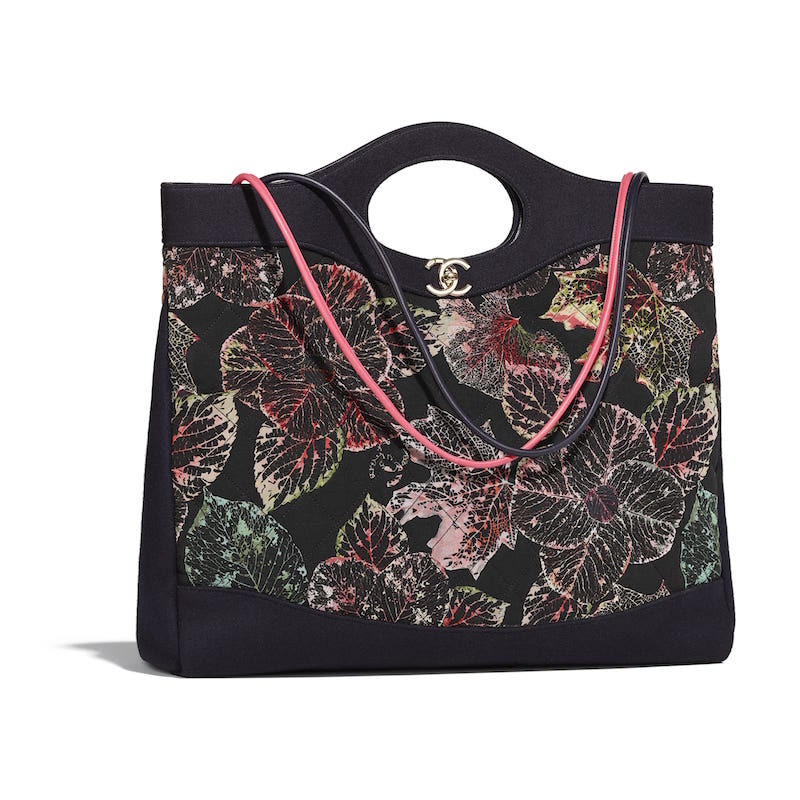 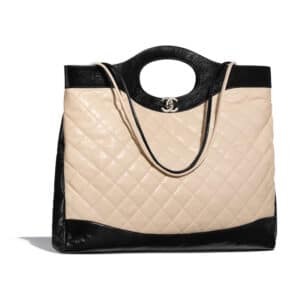 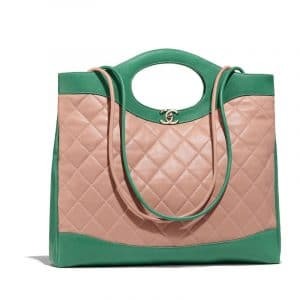 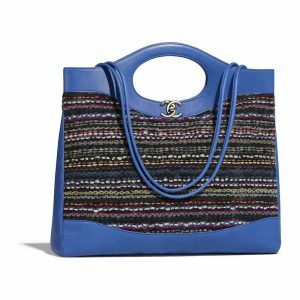 Introducing the Chanel 31 Bag. The brand’s latest design is part of their Fall/Winter 2018 Act 2 Collection and first appeared during the runway show. 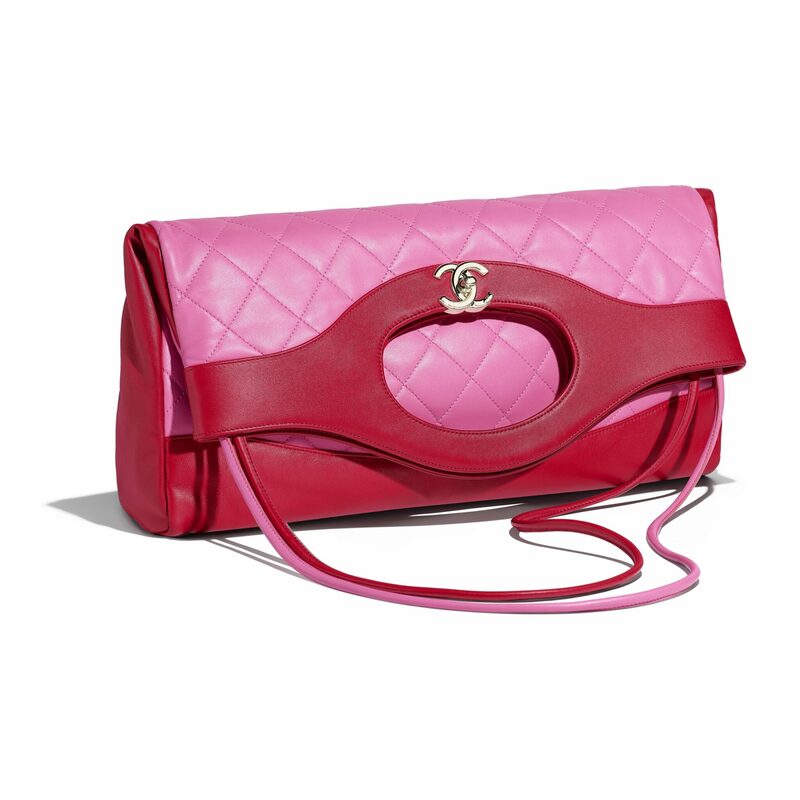 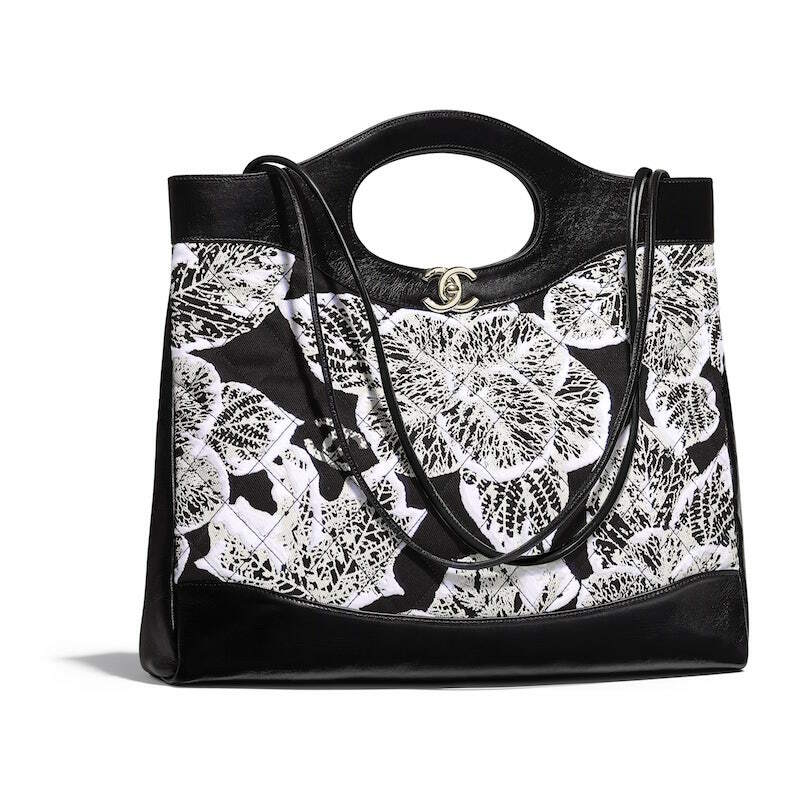 The bag’s name takes its references from Coco Chanel’s address at 31 Rue Cambon. It also pays homage to a French expression ‘se mettre sur son 31’, meaning dressed to the nines. 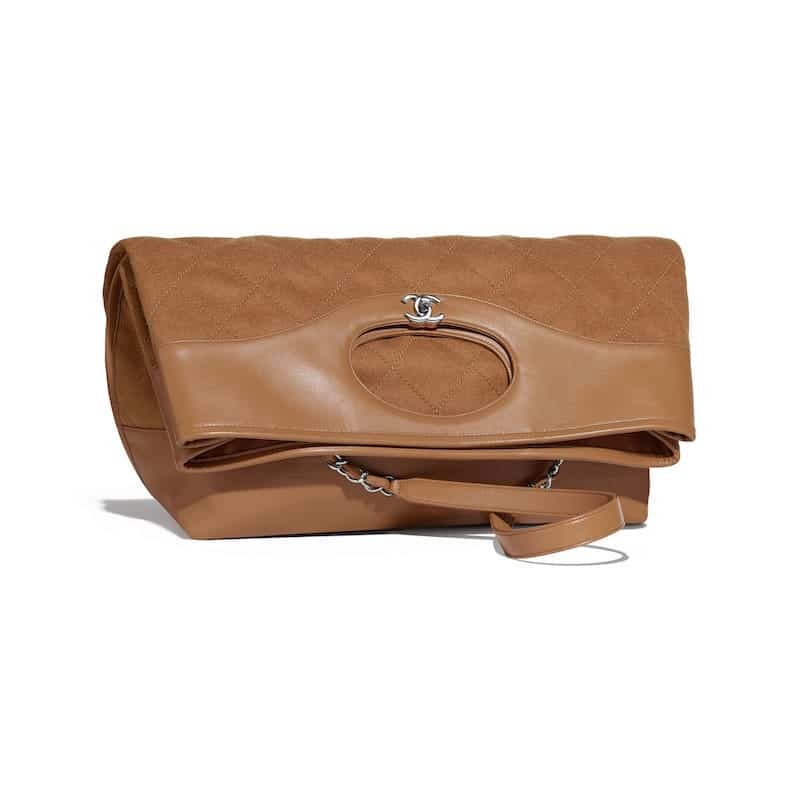 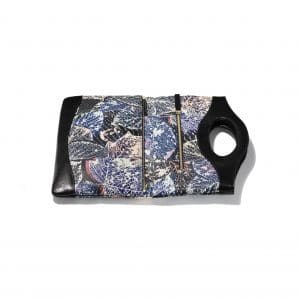 It is available in two sizes, Large and Medium, and also comes in a clutch style. 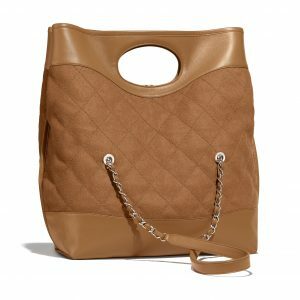 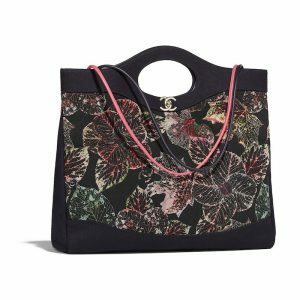 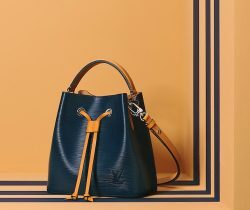 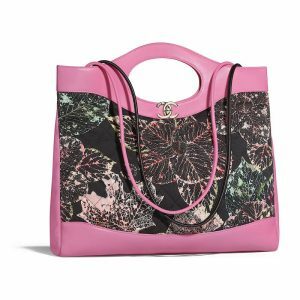 The tote can be carried in three ways, by the handles, on the shoulder with the leather strap and you can fold over it and carry it as a clutch. It is made available in a variety of materials including lambskin, aged calfskin, patent calfskin, tweed and python.